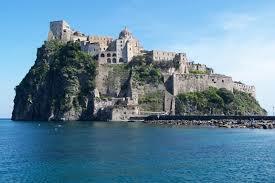 Known in ancient times as Pithecusae, Ischia was founded by the Greeks in the eighth century B.C. when it became a trading center. 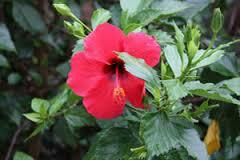 The island is very large and therefore is characterized by microclimates that make it look like a mini continent. Being a volcanic island, the subsoil is a concentration of hot springs and fumaroles that make the island an ideal place for spa complexes, that are renowned all over the world. We will visit the port of Ischia, with its quaint shops and restaurants, Ischia Ponte, full of craft shops and the Aragonese Castle. We then move to Lacco Ameno for a walk through the ancient ruins of the Greek era, preserved in the museum of Villa Arbusto.